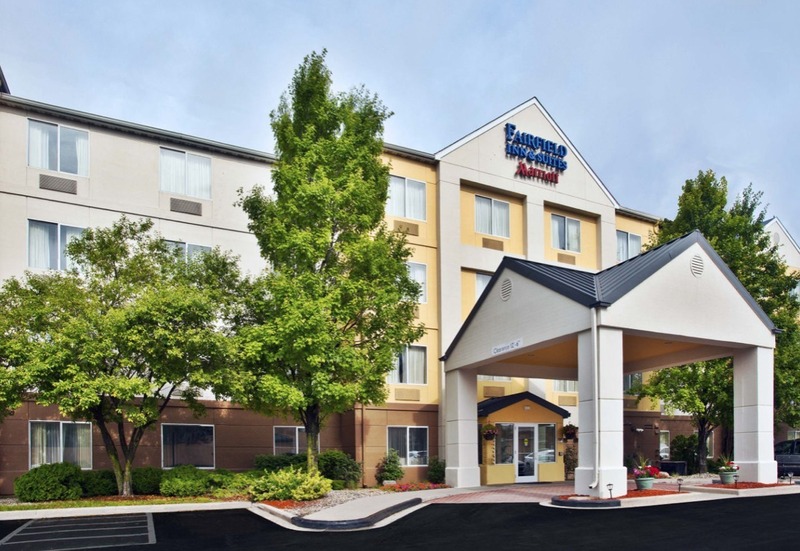 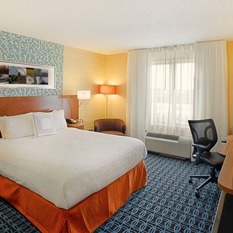 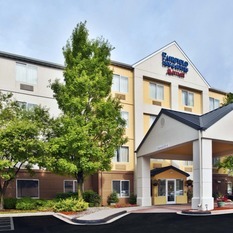 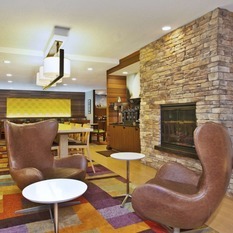 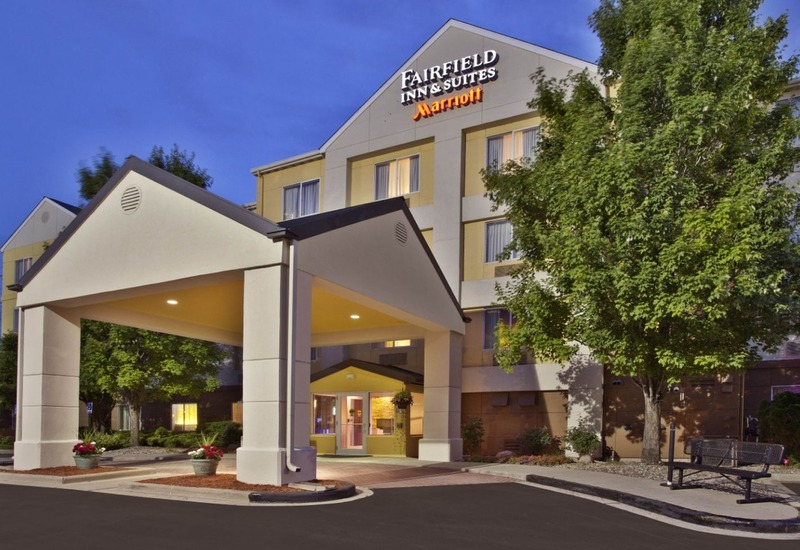 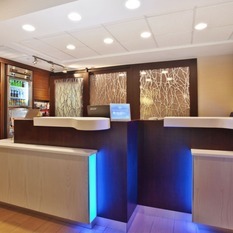 Just 30 minutes from downtown Chicago, Fairfield Inn Hammond, IN hotel is the ideal alternative to downtown rates. 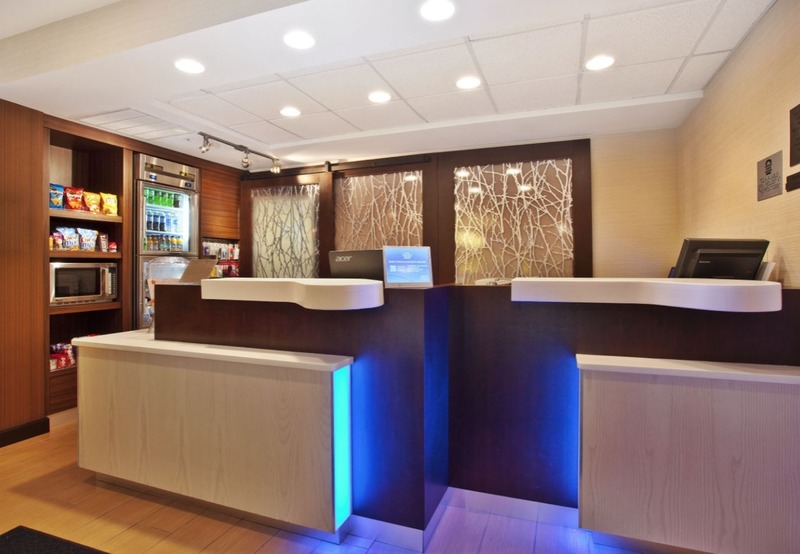 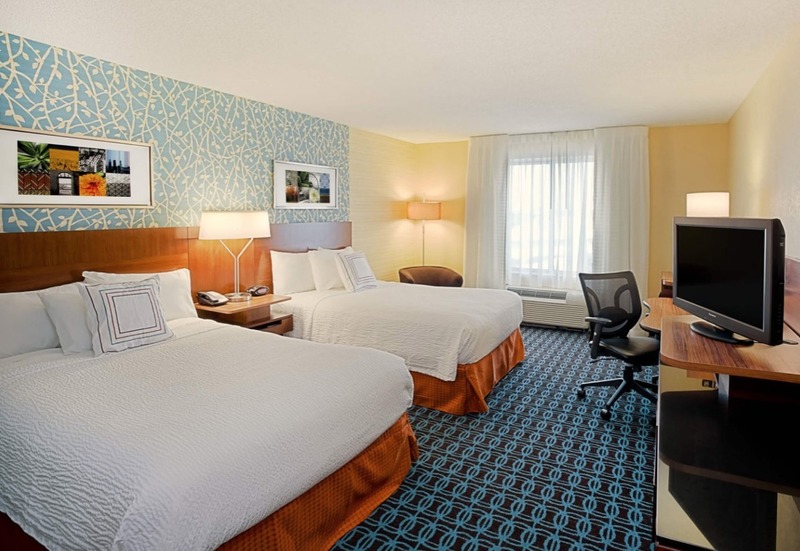 With affordable rates and modern rooms, we’re a top-choice among hotels in Hammond, Indiana. 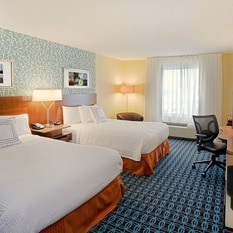 Our rooms feature modern décor, plush Marriott bedding, flat-screen TVs and even microwaves and mini-fridges. 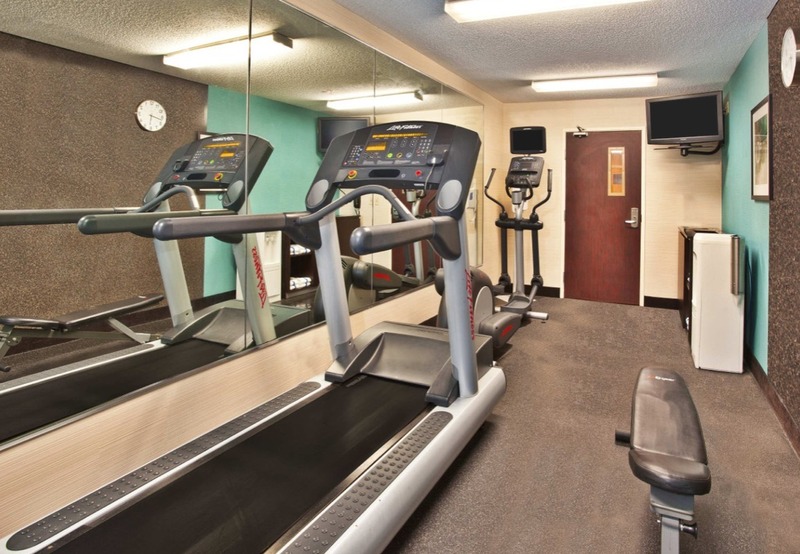 Guests can get in a workout at our 24-hour fitness center or take a dip in our indoor pool. 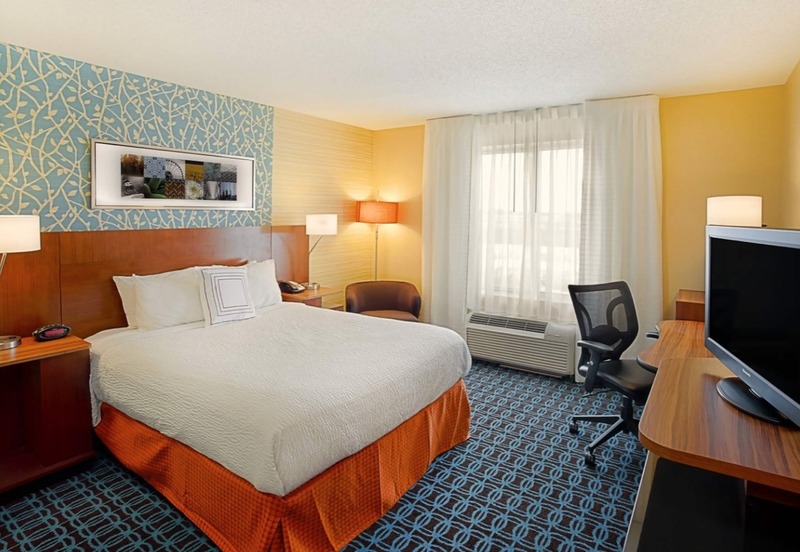 Our convenient location right off I-80/94 means guests will have easy access to sites such as 3 Floyds Brewery, Balmoral Park, Southland Center Ho-Chunk Nation, and Indiana Dunes, and Venue at Horseshoe Casino. 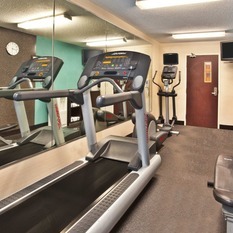 Why hassle with Chicago traffic? 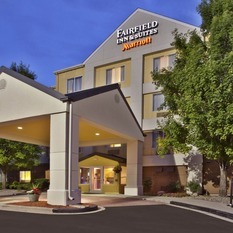 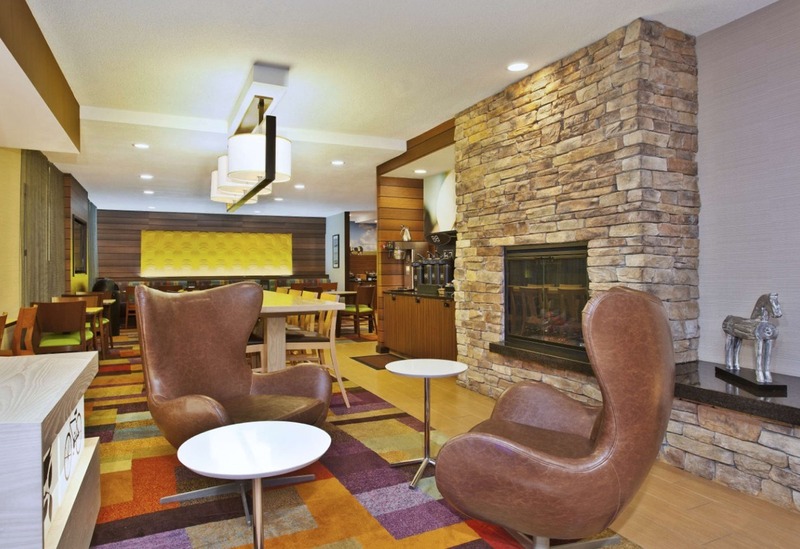 At the Fairfield Inn & Suites Hammond, our guests are our #1 priority.